For the last 28 years our in-house architects, masterplanners and planners have worked for a large number of national, regional and local house builders. 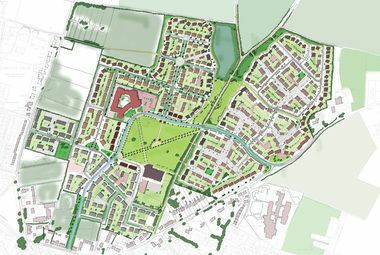 In most cases our involvement starts with either a strategic masterplan (for a large site of many hundreds of houses) or a capacity study for sites of anywhere between 20 and 1000 units. 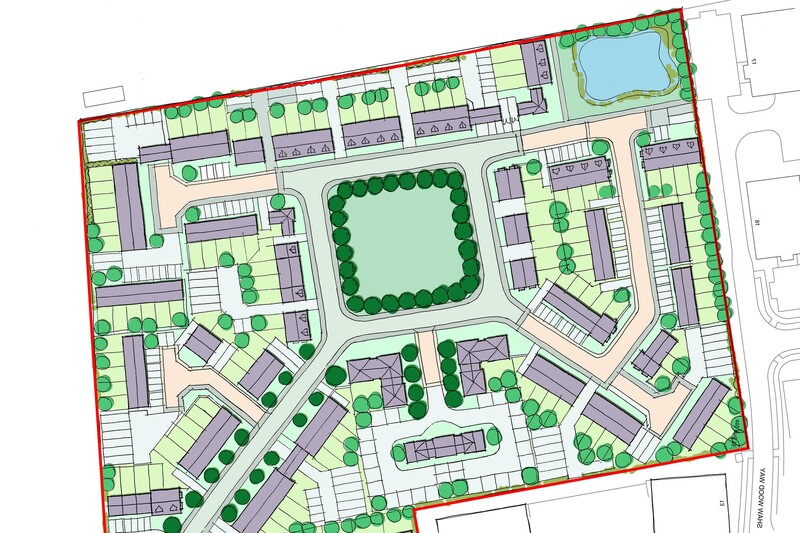 Our capacity studies are often produced in short timescales to meet tight tender deadlines and we are familiar with a wide range of housing typologies and development mixes, understanding how to match density and coverage to local market conditions. 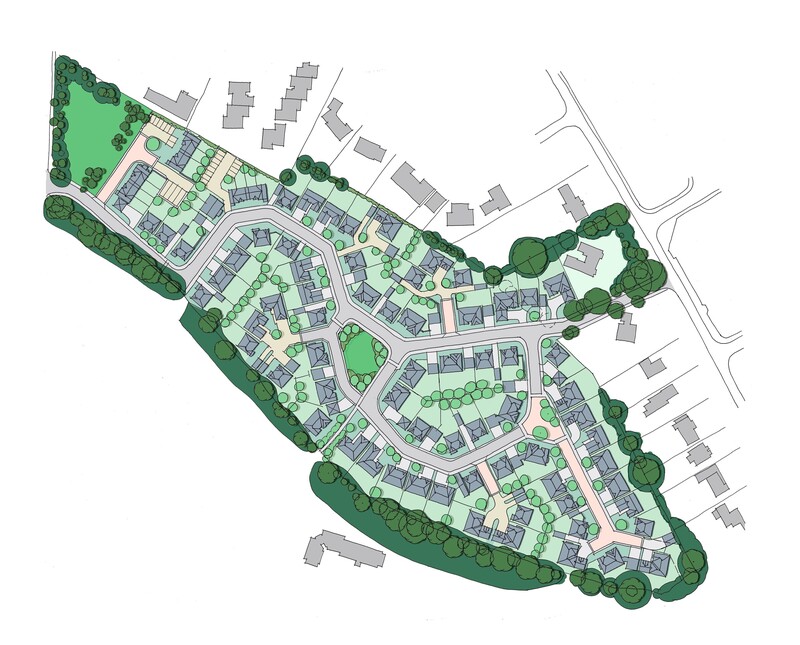 Our feasibility studies take our capacity studies to the next level, investigating key site constraints in far greater detail, assessing planning risks associated with a site and advising on a scheme’s overall achievability. 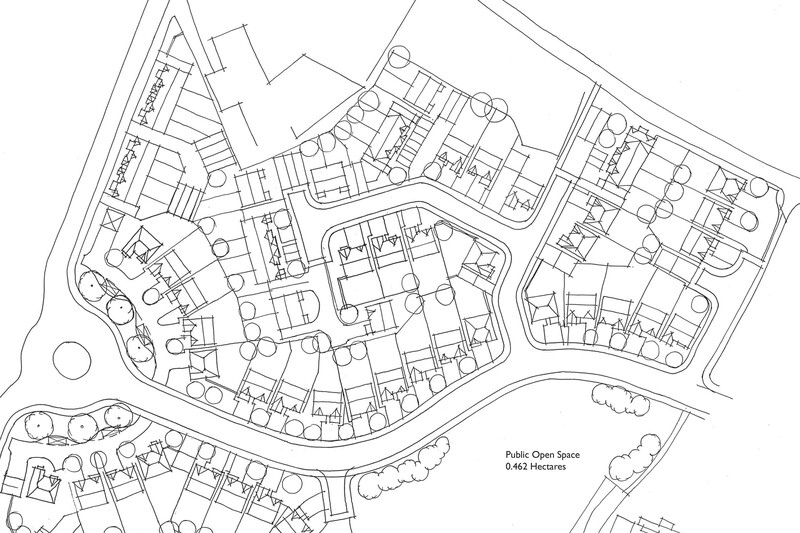 Our feasibility studies range from simple capacity studies which identify a site’s potential density, mix, coverage and spatial distribution through to full feasibility studies that confirm net developable areas, key constraints and planning and urban design issues.